Why do HTMLEditFormat and HTMLCodeFormat take a version? 3.2: HTML 3.2 </ul> I'm wondering if this is something that was planned a while ago and just forgotten - like the cfexecute oddity I found earlier. 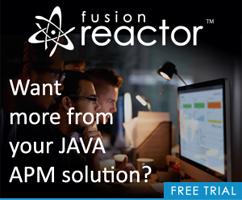 Ask a Jedi: How do you set the remote IPs for ColdFusion Developer Edition?